COMMENTS: Mixes well with water based products and is great especially in the summer for an after sun treatment! 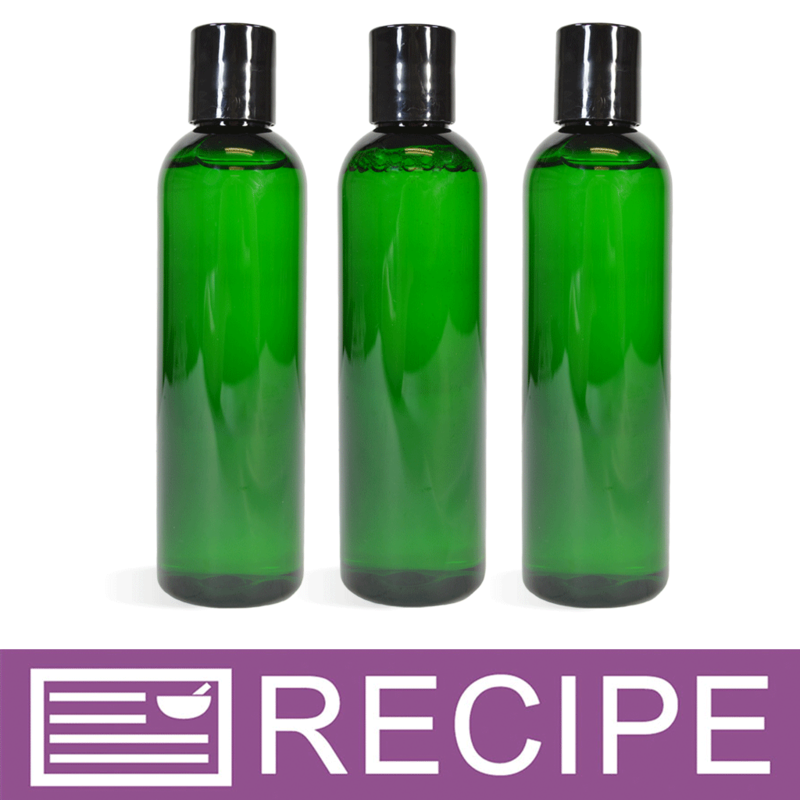 COMMENTS: I love this extract and have so many recipes to use that I will hopefully get to soon. I had a bath bomb recipe to use this and out of 2 batches got 2 results. Well it’s water soluble so it fizzed my batch so much I wasn’t able to use a mold (good thing it was bubblegum fragrance and I just hand shaped to look like bubblegum) and it didn’t have a great fizz in the tub. The second batch I mixed with my oils so when I mixed it with my drys it had a tiny fizz but not enough to ruin the outcome. But most importantly once in the water mixed with the oils it made my skin feel great. 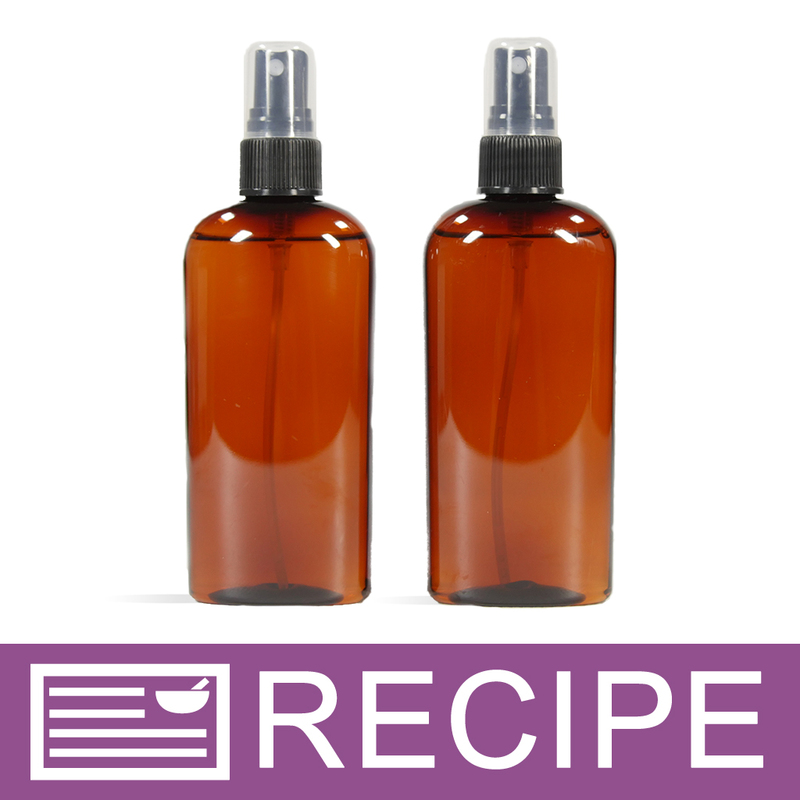 "Can this or any of the other extracts be combined with the rose water hydrosol to create a spray? If so will i need to add a preservative?" 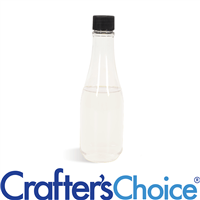 Staff Answer You can combine this with a hydrosol and we do recommend adding a water-soluble preservative. "Would this be a good ingredient for my natural deodorant that iis distilled water?? Body spray ? " Staff Answer This is a water soluble ingredient and would mix in with both products. "How are your plant extracts made? What method is used to extract?" Staff Answer The extraction method varies based on crop and availability. "Does Aloe Vera Extra need a preservative when using it in a product? " Staff Answer Yes, this would need a preservative. "Can this be added to melt and pour soap?" Staff Answer Yes, it can. But, any liquid additives over 5% will need additional preservatives. "Can I use this in a product that calls for Aloe Vera spray or gel? It is a hand sanitizer and there is no water or alcohol in it, only witch hazel. Is there a substitution formula for aloe vera gel? Thank you!" Staff Answer There is no substitution for aloe vera gel. We do not know how this would work in your product. You would need to test this.